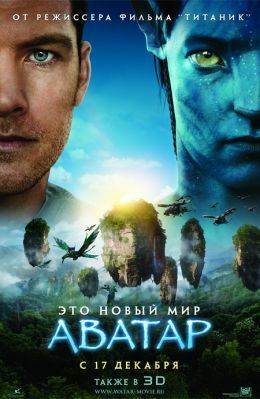 Official website (English), Official Russian site, Special project: all about "Avatar"
The special version of the picture included an additional 8-minute episode, which will present the new inhabitants of the planet Pandora. Jake Sully, a former Marine, chained to a wheelchair, is tasked with traveling to a base of earthlings on the planet Pandora, where a rare mineral is mined, which is of great importance for the Earth's escape from the energy crisis. 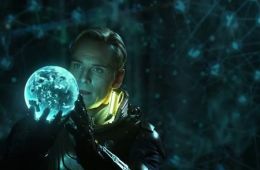 Because Pandora's air is toxic, the Avatar program was created, in which people's minds connect to an avatar - a remote-control hybrid derived from human DNA and Na'vi DNA, the indigenous inhabitants of Pandora. Jake's mission is to destroy the Na'vi, which became an obstacle to mining the mineral. 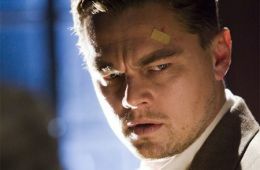 The idea of ​​the film came to the head of James Cameron in the middle of 90x. 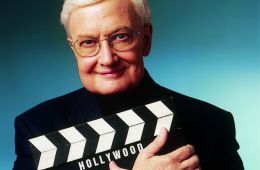 In 1995, he wrote an 80-page script, but the means to implement what was born in his imagination, then did not exist. 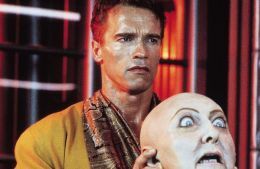 The source of inspiration for Cameron was "science fiction books he read as a child," in particular Edgar Rice Burroughs (John Carter-Martian) and Paul Anderson's "Call Me Joe." In 2006, the script was rewritten: with linguist and director of the Communication Management Center of the University of Southern California, Paul Frommer, Cameron developed a whole language and culture for Na'vi, the indigenous race of Pandora. 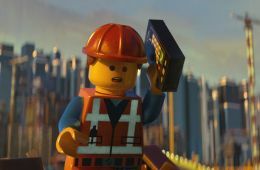 In the film, Cameron used his own technology 3D-shooting "Reality Camera System" with two high-resolution cameras. 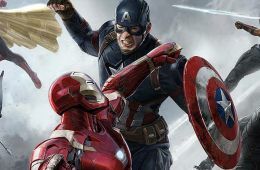 Also, the technology of motion capture - the capture of special sensors by movements of actors and their subsequent digital processing. 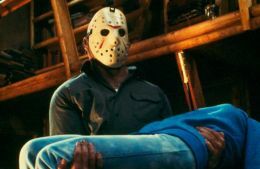 At the same time, the efficiency of the capture stage was six times greater than that used before, which made it possible to detect the expressions of actors' faces. 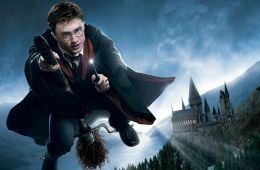 Also, a technology was developed that allowed during the filming to see on the screen monitors virtual characters along with live actors. 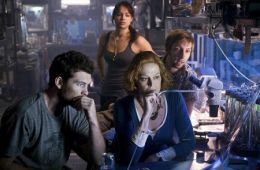 Non-virtual scenery includes: a communication room where similarities of sarcophagi are established, with the help of which the human consciousness is transferred to the body of the avatar, the Biology laboratory, the Control Center and the military bastion of Armor Bay, where the heavy mobility suits and helicopters are kept. "Avatar" by James Cameron tells the story of the war in the cosmic jungle, and that the wheelchair is not so much different from the viewer - or rather, it was different. The enemy will not pass! Who is the most damned here? Premiere of the film "Avatar"
Disney may not release "Avatar 4" and "Avatar 5"
Stephen Lang about his return in the sequels of "Avatar"
James Cameron announced the completion of the filming of the sequel "Avatar"
Became known the names of four sequels "Avatar"
Sigourney Weaver about his role in the new "Avatars" and the status of "Alien 5"
James Cameron completed the shooting of two sequels "Avatar"
Zoe Saldana talked about the process of filming the sequels "Avatar". 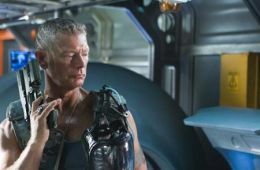 Stephen Lang: "Avatar 2" is the same Avatar, only on steroids. " Another actor from the first "Avatar" will return in the sequels. James Cameron about the plot and the possible failure of the Avatar 2. 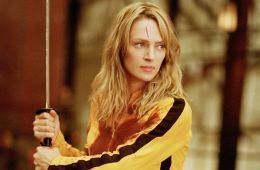 James Cameron revealed the role of Kate Winslet in the sequels of the Avatar. James Cameron about the uniqueness of the filming of the sequels "Avatar"
Kate Winslet joined the composition of the sequel "Avatar". The first photos from the filming of the sequels "Avatar" by James Cameron. The total budget of the four sequels of "Avatar" will exceed $ 1 billion. Sigourney Weaver on the importance of the implication 4-x sequels "Avatar"
Announced the date of the premiere of all 4-x sequels "Avatar". 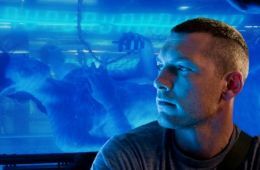 Sam Worthington spoke about the details of the plot of "Avatar 2". James Cameron about the beginning of the filming of the sequels "Avatar". Sigourney Weaver about the sequels "Avatar" and "Defenders". James Cameron about the sequels "Avatar". 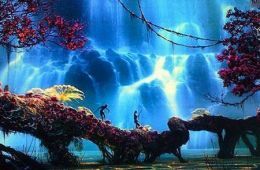 News about "Avatar" by James Cameron: four sequels! "Avatar 2" will not be released in 2017 year. James Cameron shared information about the sequels "Avatar"
James Cameron confirmed that he would come up with a new hero for the actress. The premiere of the performance will take place at the end of 2015. 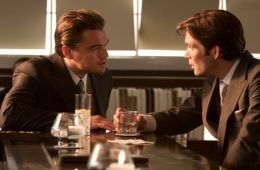 The director complains that, in order to fit into the standards of timing, you have to cut out the moments he loved. 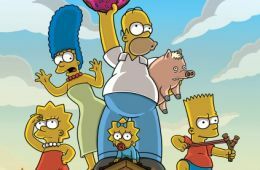 The director promises a grandiose family saga in the upcoming sequels of his main film. 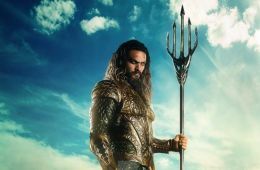 James Cameron is negotiating with the government of New Zealand on granting privileges for the shooting of the sequels "Avatar". The inhospitable world of a distant planet will be available in 4 year in a Florida amusement park. James Cameron admitted that he would like to tell about the beginning of the colonization of Pandora. 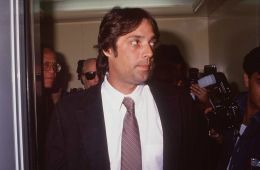 In an interview with The New York Times, the director of "Titanic" talked about his plans in the game and documentary films. 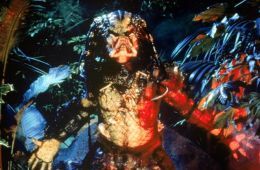 A former subordinate of James Cameron claims that the director used his author's work without permission. Fans of "Avatar" will now fly to vacation. 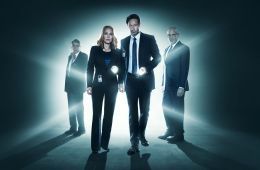 In the sci-fi movie the principle of "died so died" does not work. 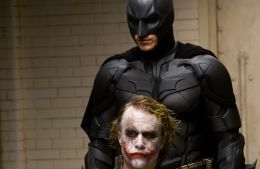 In the top three are James Cameron's Avatar, James Vaughn's Kick and Christopher Nolan's The Beginning. The rumors were somewhat exaggerated: "Avatar 2" - not "underwater cinema." 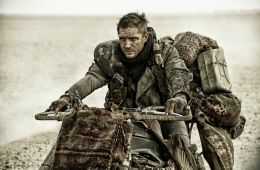 James Cameron speeds up the process by removing a sequel and a trikvelle in one sitting. 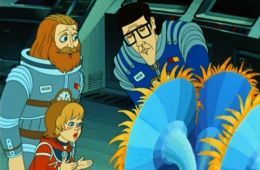 Severe Colonel Kvorich from "Avatar" will be reincarnated as a traveler in time. And it will not be "Avatar 2". Although also about the natives. And also in 3D. 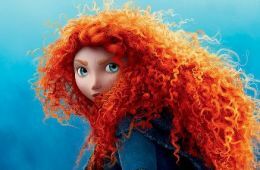 Collecting material for "Avatar 2", the director plunged to the bottom of the deepest lake in the world. "Avatar" will again be released in the rental 26 August - only in 3D and IMAX and with an extra eight minutes, which were not in the original. 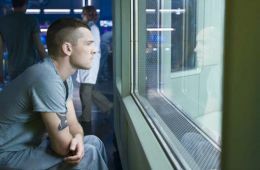 On the first day of sales DVD "Avatar" sold more than a half million disks. 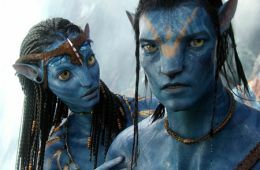 Producers from Fox reflect on the new release of "Avatar" on 3D screens. 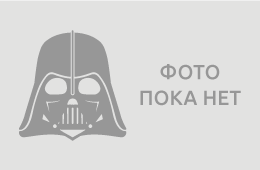 The presentation of the "Oscar" ended unexpectedly - prizes for direction and the best film left "The Lord of the Storm", "Avatar" was left with secondary awards. During an interview with the French television show "Le Grand Journal" Sigourney Weaver was asked if she would return to the "Avatar" sequel. "Avatar" has done something that a couple of months ago could seem incredible, namely, defeated 2-billion mark in the global box office. 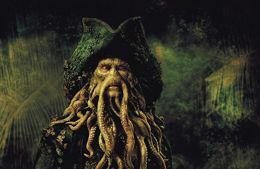 Before awarding the Actors Guild Awards, James Cameron told E! 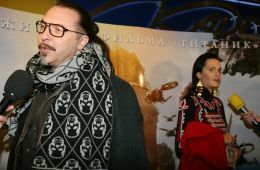 about how things are going with the preparation of the sequel to his "Avatar". Fox released 22-minute movie about the creation of "Avatar". 42-year-old Taiwanese died while watching the movie "Avatar." 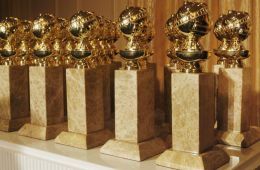 The Golden Globe Awards were awarded - the Oscar-winning "foreteller", the "Association of Foreign Journalists Honored" Avtar and Sandra Bullock. Some time ago MarketSaw hinted that the events of "Avtar 2", in case the sequel, of course, take place, will not be at all on Pandora. Although neither in home (73 million) nor in the world (159,2 million) rental "Avatar" has not set any records, he managed to do it in our, domestic box office. 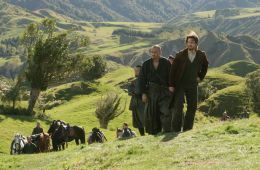 Despite the fact that the rather large budget of the "Avatar" is a self-evident thing, disputes over the specific amount spent on the shooting do not subside. Fox Movie Channel released a ten-minute video about the creation of the Avatar. 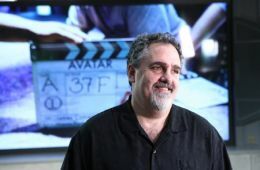 The head of Fox Filmed Entertainment, Jim Gianopoulos, denied rumors that the "Avatar" budget amounted to 500 million dollars. Fox released a new tram-minute video to "Avatar": James Cameron and co. talk about military equipment in the film. 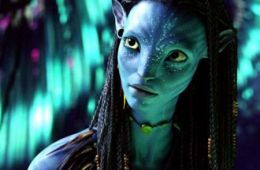 TotalFilm talked to the director of "Avatar" by James Cameron. Sam Worthington said that he thinks about James Cameron, his "Avatar" and not only. The last episode of "South Park" parodies "Avatar" by James Cameron. The total cost of shooting and marketing "Avatar" can make 500 million dollars, of which the production budget will have about 230 million. 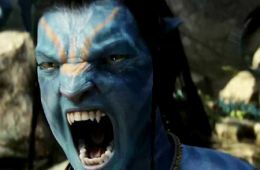 In the Network finally appeared the promised three-and-a-half-minute new trailer "Avatar" by Jim Cameron, made his debut in theaters last Friday. So whether the original original idea, which is the basis of "Avatar" by Jim Cameron, is original, - find out amateurs and professionals of science fiction. 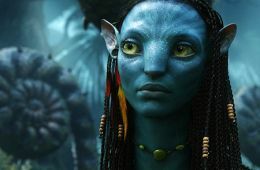 Fox released six new - incredible beauty and resolution - frames from the "Avatar" by James Cameron. "Avatar" has not even gone out to hire, but already sets records. 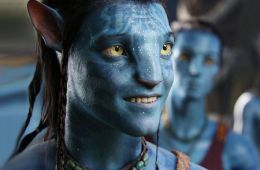 Sam Worthington and the blue alien goblins are already here: Apple got to know the first trailer of Avatar James Cameron. 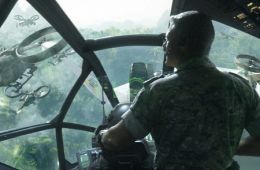 On the eve of the upcoming premiere of the first teaser for "Avatar" by James Cameron, 20th Century Fox showed several new shots from the film and from the set. 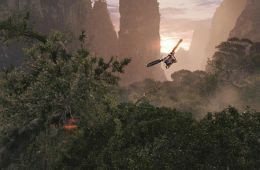 Fox released the first official photo from "Avatar" by James Cameron, which is scheduled to be released this December. 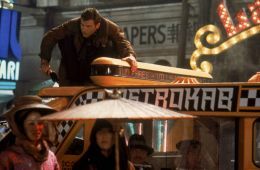 While the official premiere of the first Avatar teaser remains just over two weeks, Twentieth Century Fox decided to feed the weary fans a poster for the film. 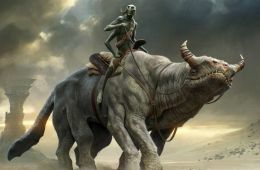 With the royal permission of the studio Fox fans of the work of James Cameron were able to peek two pictures from the "concept art" to his "Avatar." 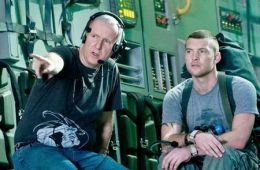 Stephen Soderbergh praised "Avatar" - the new space epic of James Cameron, which he shoots using the most-the most advanced technology. 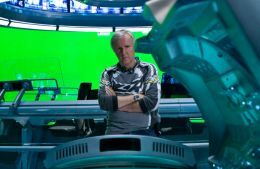 James Cameron, working on the fantastic epic "Avatar", is going to make it the most expensive film in the history of cinema. 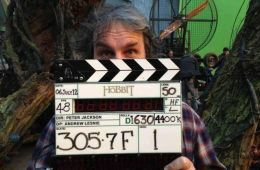 There was the first photo from the set of "Avatar". 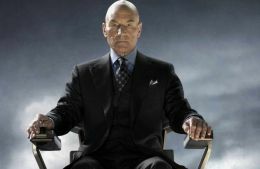 All, of course, are very interested in the answer to the question: what will James Cameron do after the 3D-loaded action movie "Avatar", released on December 2009. 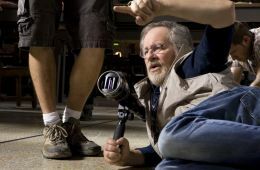 Steven Spielberg and George Lucas recently visited the set of the film "Avatar" by James Cameron - wanting to get to know the project more closely. Users have left 5 comments. Another film from the unique James Cameron. 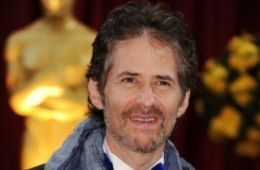 My favorite director, because he creates his films completely from the beginning to the end. 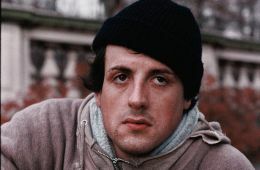 It is his perfectionist quality that creates masterpieces from films. Avatar is one of them. The very beautiful nature created by Cameron on the planet Pandora can not leave any spectator indifferent. 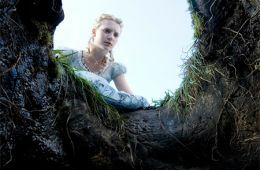 The scene from which I had goose bumps is the fall of a huge tree. It is a masterpiece! 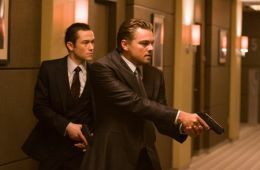 Not the best film with a simple plot, but exorbitant ambitions. 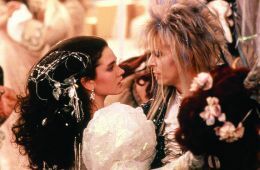 A low bow to James Cameron for this great film! Created by him Pandora is something incredible. Very beautiful nature, fascinating views and interesting inhabitants. And when you see the planet at night, you want to immediately go there, see it and touch it. For someone, Avatar is a soulless blue special effect, and for me a masterpiece!